Recently-released movie "Baaghi," starring Tiger Shroff and Shraddha Kapoor, has become one of the most pirated movies of 2016 for the week gone by on BitTorrent. TorrentFreak.com on sunday, May 2, released a weekly list of top 10 most downloaded/pirated movies on BitTorrent and it has "Baaghi" in the 10th slot. 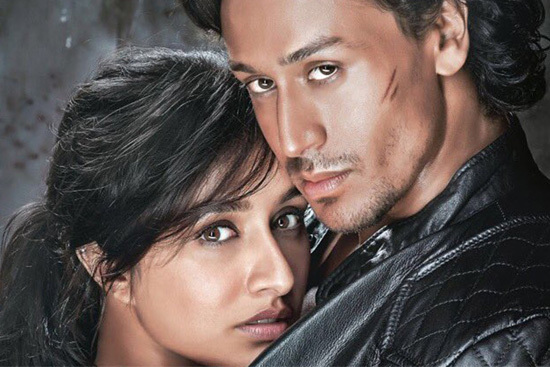 "Baaghi" is a romantic action movie released on April 29, and has had a good opening at the box office.